Last month we introduced our new playlist platform and without wasting any time at all, we’re back for more! 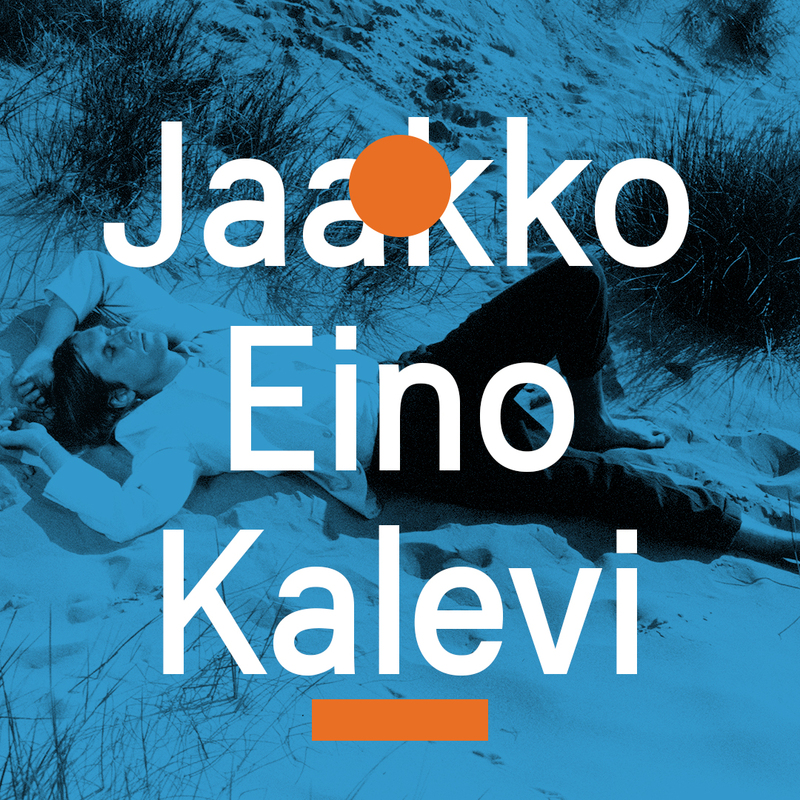 Don’t miss playlist #2 curated by our favourite Finnish artists and producer Jaakko Eino Kalevi. Jaakko has put together a playlist exclusively for Nudie Jeans and neatly packaged rare Scandinavian funk, 80’s disco, some big synths and legendary house. We love it! 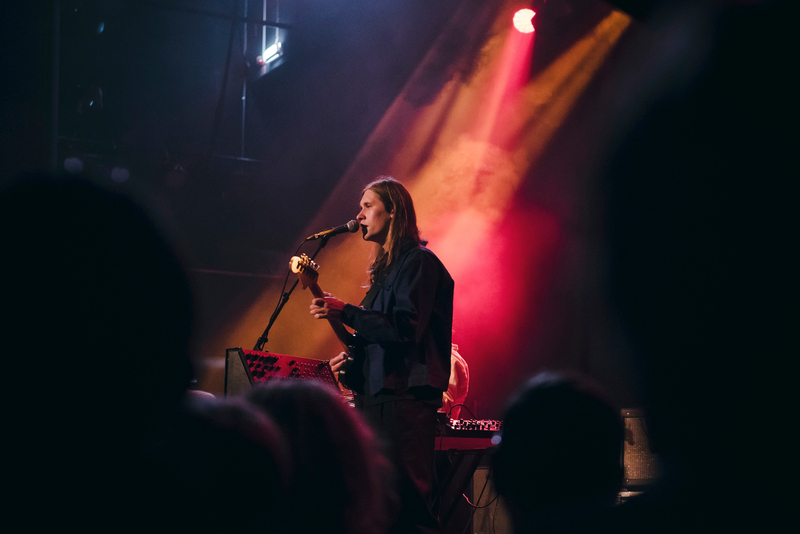 Curated by Jaakko Eino Kalevi can now be streamed here. If you dig Jaakko’s playlist give him a shoutout on his Instagram. And Jaakko, thanks again for that memorable night back in January! While you’re at it subscribe to the official Nudie Jeans Spotify channel. Los Angeles, we have a new address.